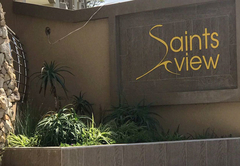 Saints View 422 is a property providing self catering in Uvongo for up to 8 guests visiting the South Coast region. 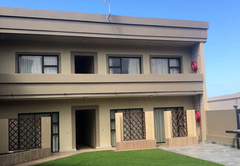 Situated in Uvongo, Saints View 422 offers accommodation in an apartment that sleeps a total of eight guests. 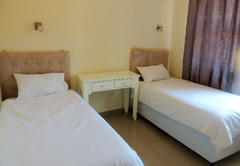 Here you are within walking distance to the beach and other activities. 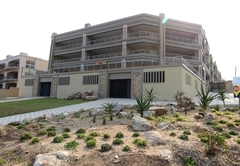 Saints View 422 is a self catering apartment furnished with three bedrooms and two bathrooms. 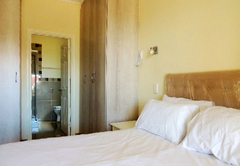 The bedrooms contain either a double bed or two single beds each.There is a sleeper couch that is able to accommodate two children. 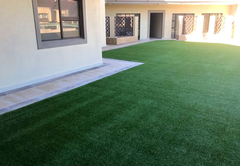 The living area has a TV with DStv as well as air-conditioning. 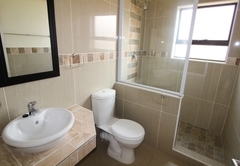 The kitchen is fully equipped and contains a stove, microwave, fridge / freezer and an oven. 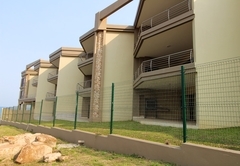 Saints View 422 is a self catering apartment furnished with three bedrooms and two bathrooms. 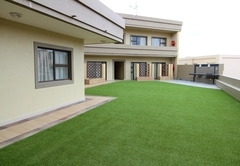 The living area has a TV with DStv as well as air-conditioning. 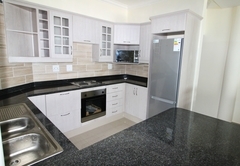 The kitchen is fully equipped and contains a stove, microwave, fridge / freezer and an oven. Response timeSaints View 422 typically responds to requests in 5-10 minutes.